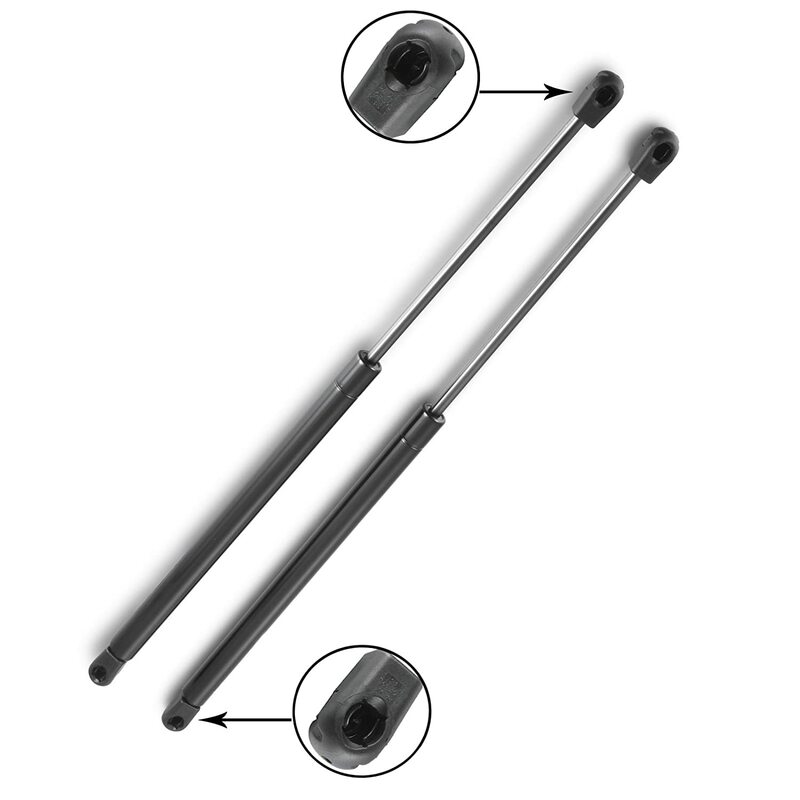 Specifically Tailored For Jaguar X-Type Estate (2001-2009) Tailgate Lifter. 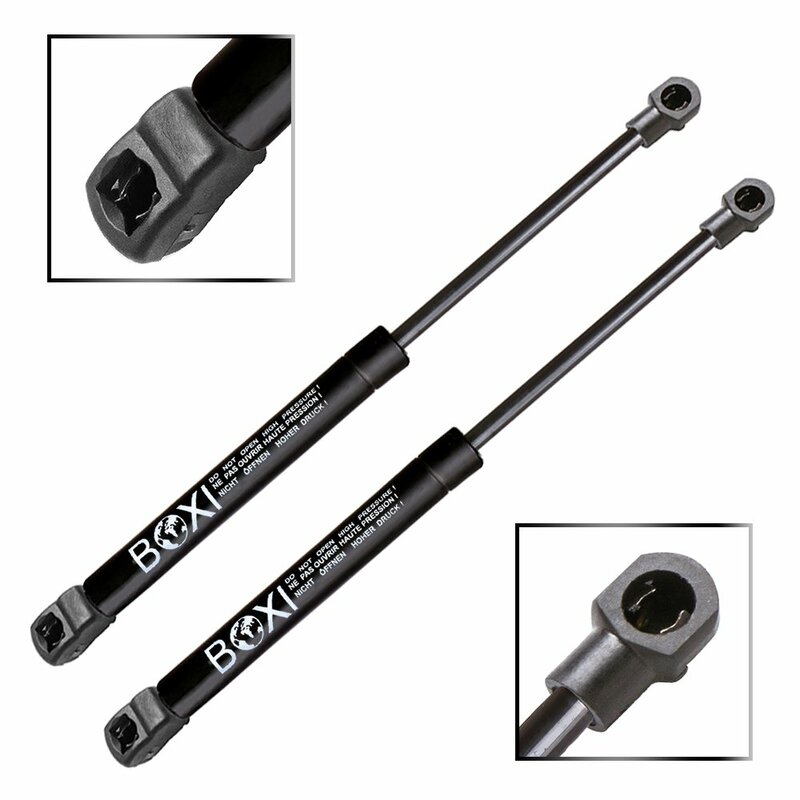 With OEM Fittings. 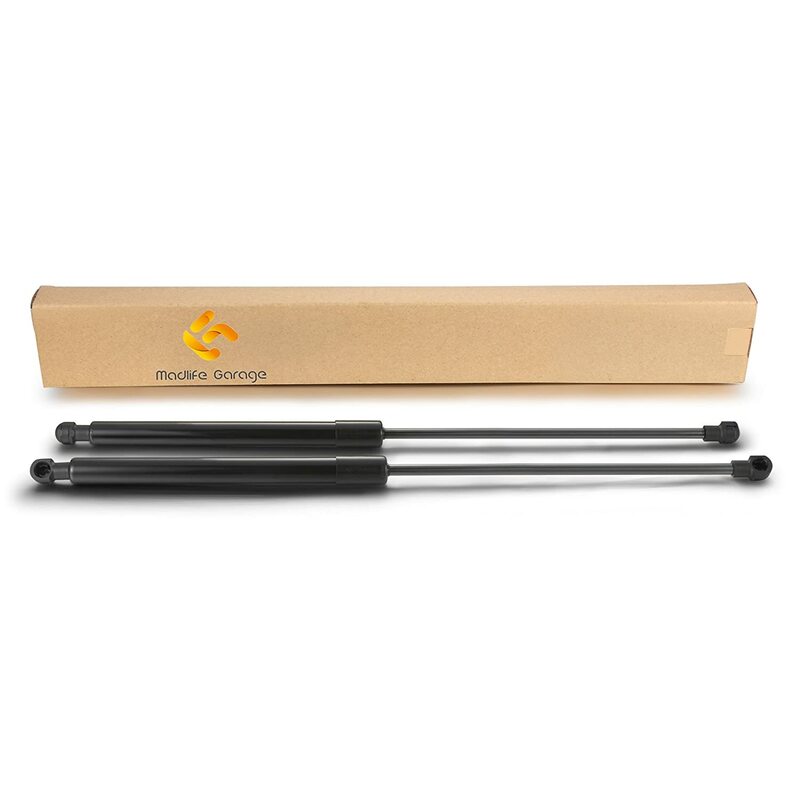 Made From High Quality Carbon Steel With Nitrocarburized Black Powder Coated Plating. 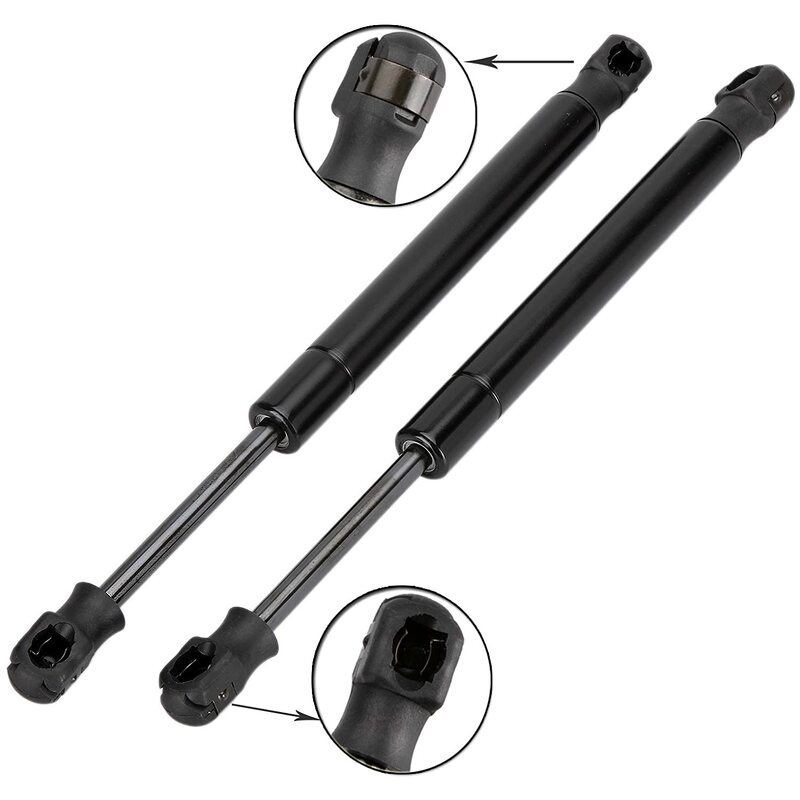 You Will Receive 2x Gas Struts With All Fitting Pieces Included, Full fitting instructions are provided. 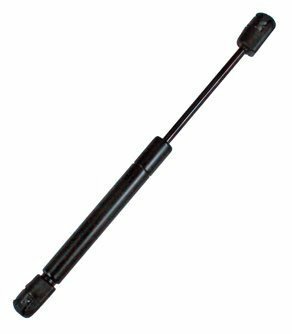 Jaguar X-Type Estate (001-00) Tailgate Lifter. 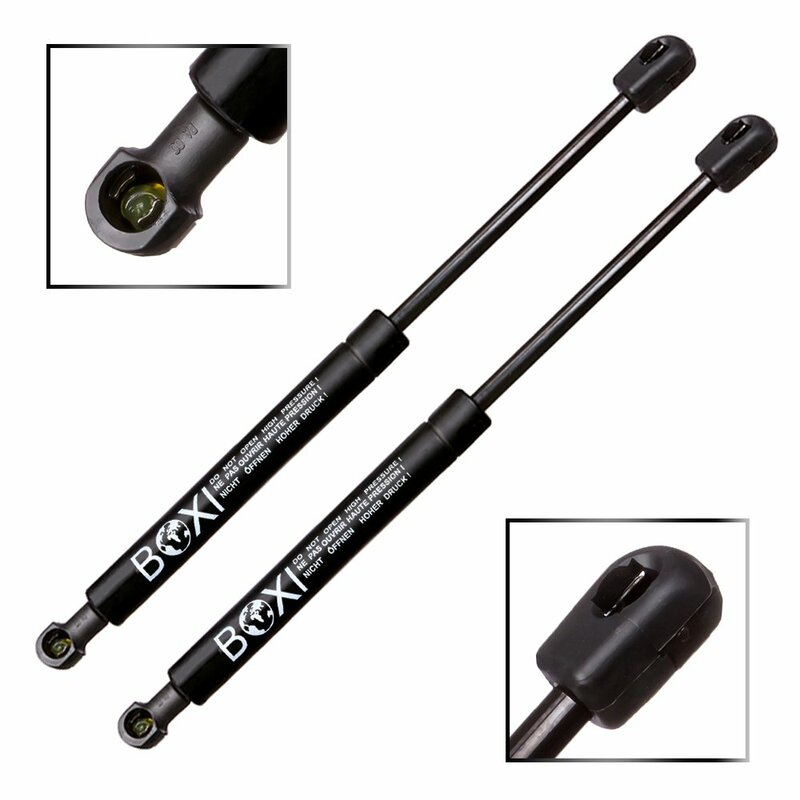 Exact tailored fit for your vehicle, if you are not sure which one you require please check the gas strut number. 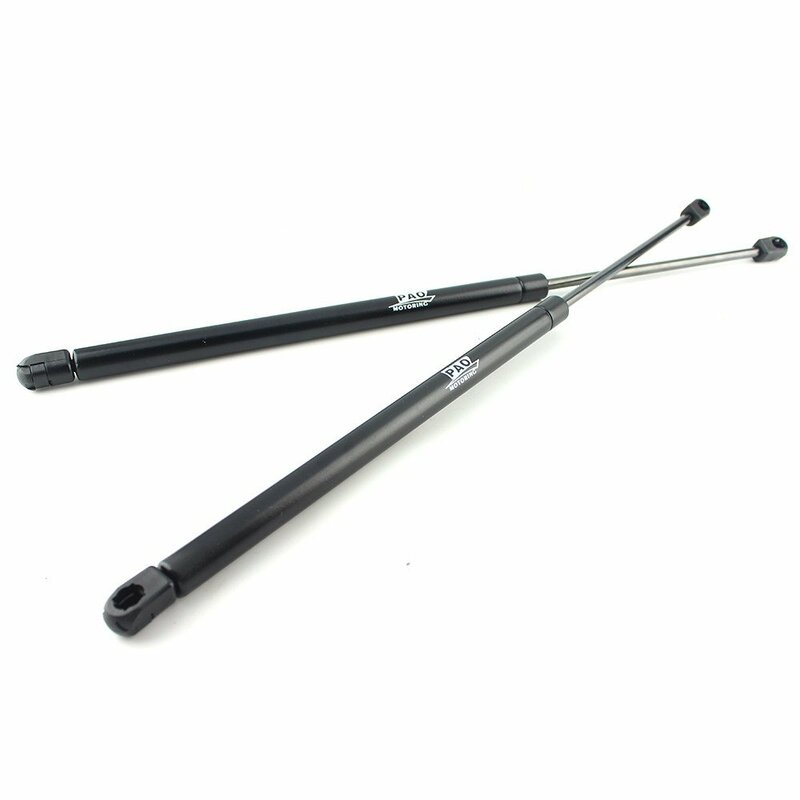 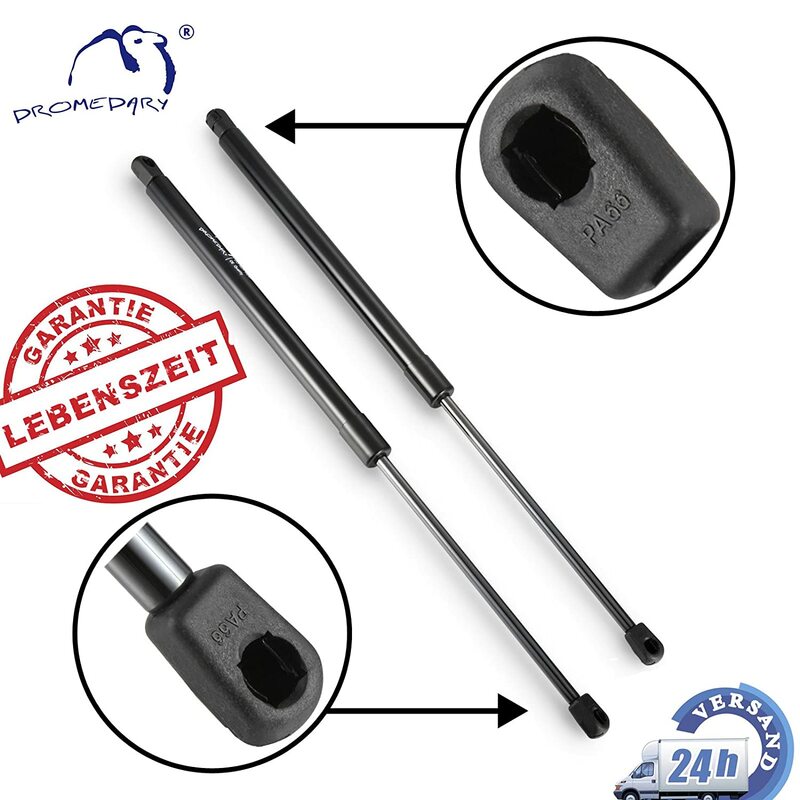 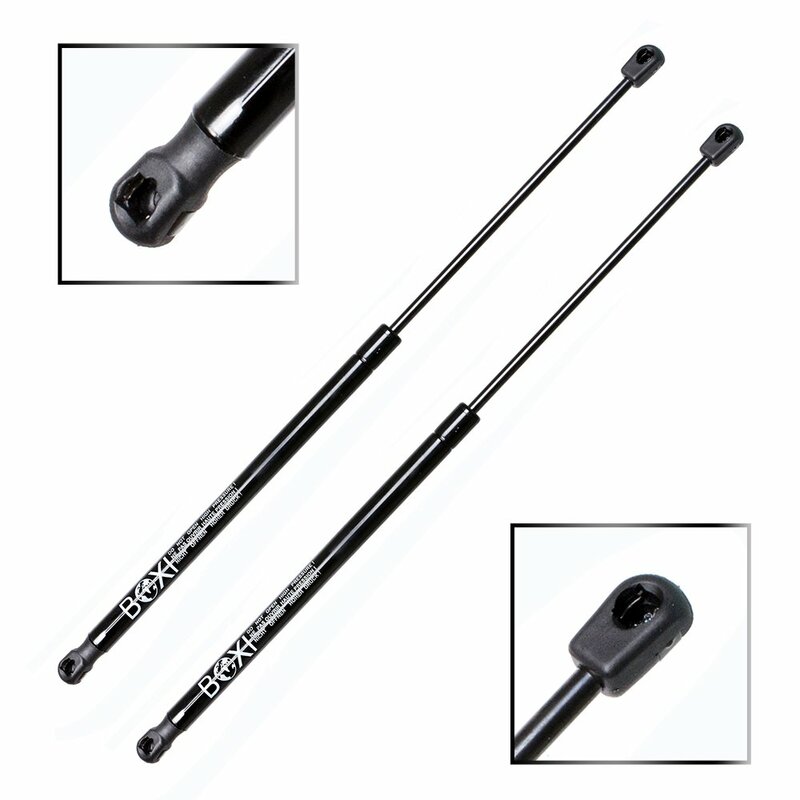 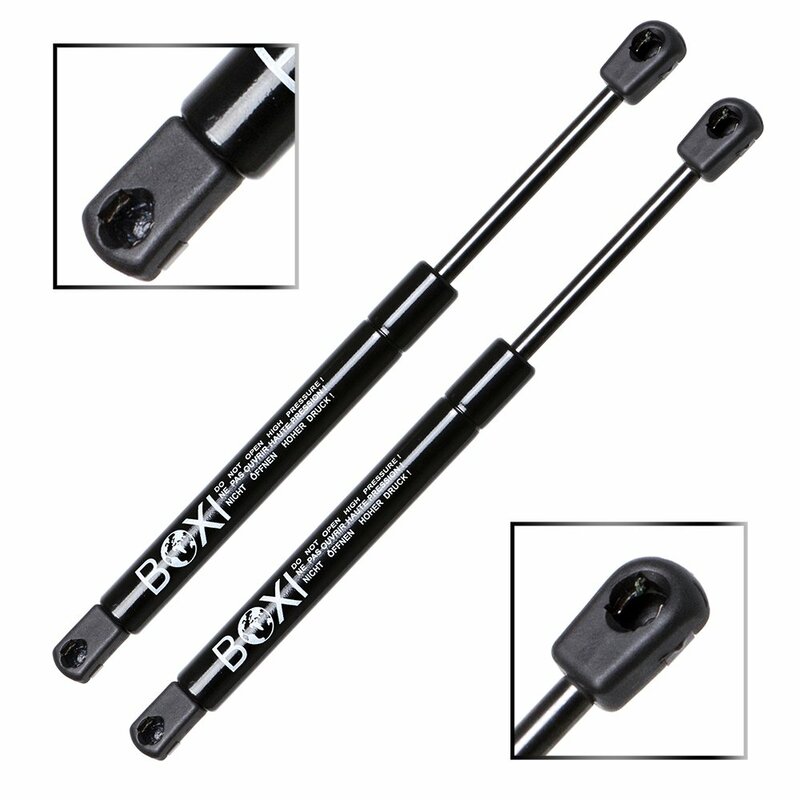 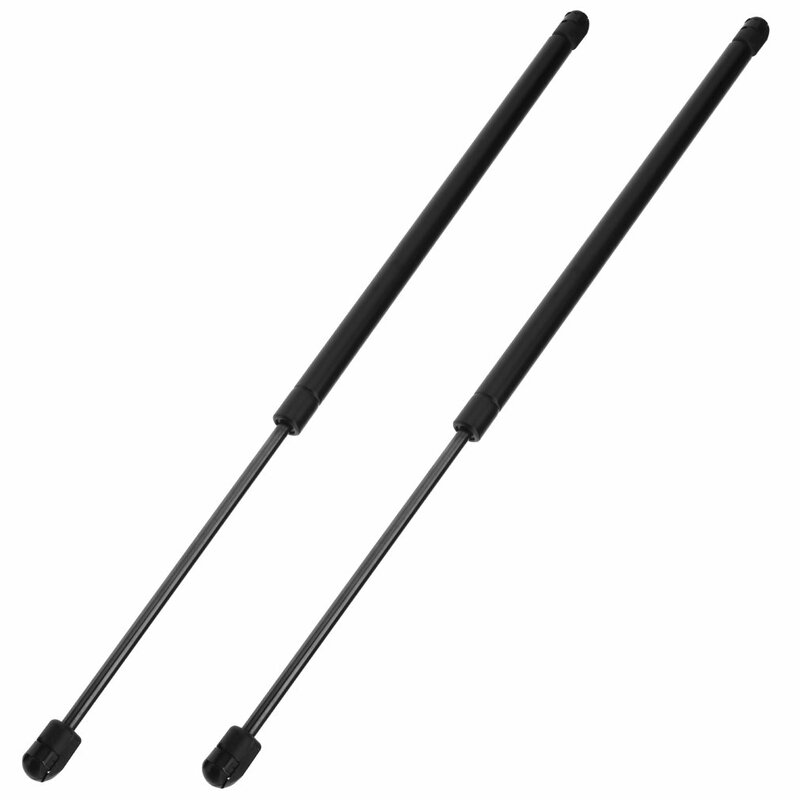 High quality replacement gas struts for your vehicle - a lot of the time these are far better then the original ones. 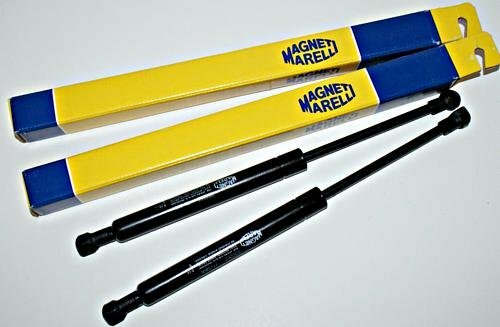 Not that happy with these they fit but only just and are a very tight fit when in place, they also squeak just as badly as the original equipment I wanted to replace. Delivery and packaging fine.